← Queen Elizabeth’s Jubilee–How Much Do You Know? Available now in trade paperback and various ebook formats from Wings. Also available for Nook and Kindle. 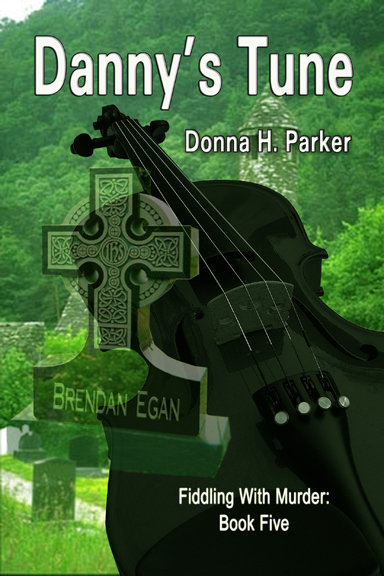 This entry was posted in books, Writing and tagged books, Constancy's Waltz, cozy mysteries, Dark Diamond Reel, Donna H. Parker, family-rated fiction, Fiddler's Lament, Fiddling With Murder series, Jig of Bones, Wings e-Press, Writing. Bookmark the permalink.